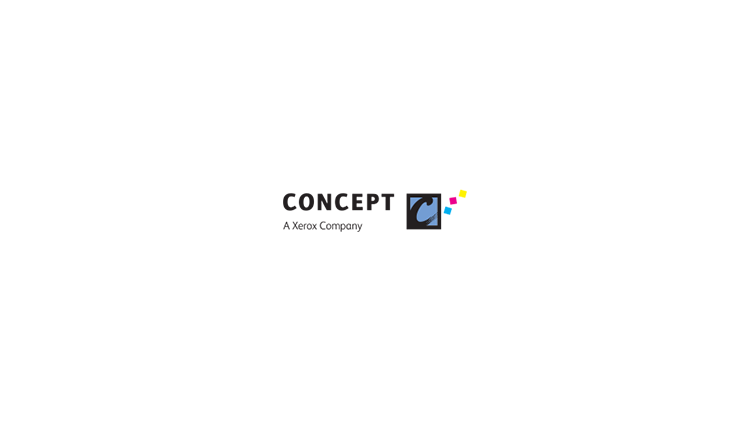 Concept Group was formed in 1984 to offer new services in a new way. The concept behind Concept is simply better, more economical document management. With lengthy experience in digital print technology we could see that rapid changes were coming, and that they would have a dramatic effect on organisations of all sizes in both the public and private sectors. It was clear that our expertise could help these organisations to reduce both their costs and their environmental impact, by precisely matching the technology they used to their particular needs. We work alongside our clients, focusing on their unique requirements and solving their problems. Their needs are at the heart of our business. We have grown organically, with some strategic acquisitions where they helped us serve our markets better, by following a philosophy of integrity, service and re-investment. Our reputation for problem-solving and exceeding customer expectations is now something of an industry benchmark.